Adam Smith was a well educated person. He had attended two prestigious schools in the world. He went to Oxford and Glasgow. In 1715, he was a lecturer at University of Glasgow. He taught the students about logic. In 1752, he got promotions as the chair of the moral philosophy. 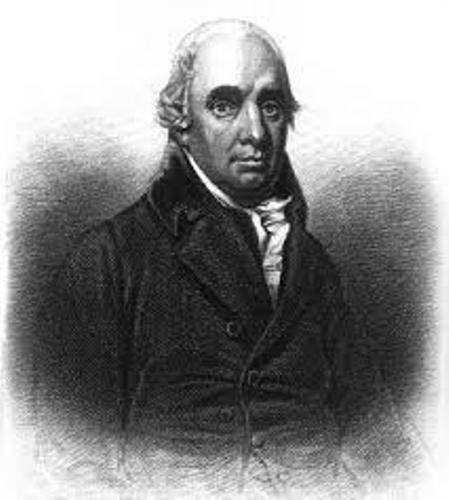 Theory of Moral Sentiments gained him international fame. He wrote it in 1759. He got a lot of appreciation by writing this book. 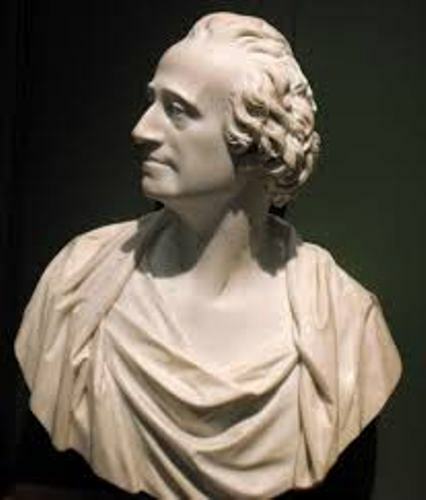 An Inquiry into the Nature and Causes of the Wealth of Nations is another famous writing of Adam Smith. When you read it, you will know the concept of labor division. He stated that the value is derived from the labor. The work of Adam Smith was influenced a lot of by rationalism. Smith believed that every single thing can be explained rationally. One of her famous theories influenced by rationalism is Laissez-faire theory of economics. If you want to know the famous psychologist, check out Abraham Maslow facts. 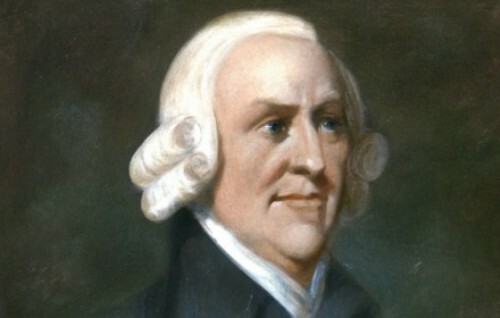 If you check out the work of Adam Smith, you will know the discussion of the monopolies. He thought that monopolies were bad. They can damage the markets. Smith liked free market a lot. But he elaborated that there must be some restrictions to decrease poverty. It can be used as an economic market. The government can give assistance on companies and industries. 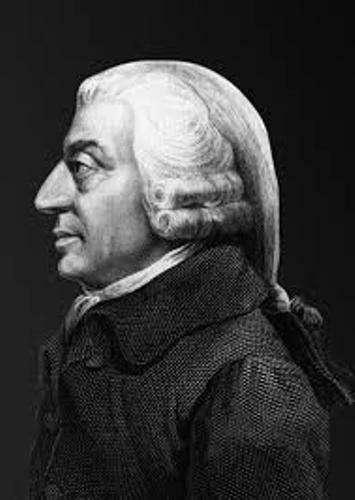 Some of Adam Smith’s ideas cannot be applied in the modern world because there are new methods of production contradicting his ideas. You have to know that most Smith theories were created before or during industrial revolution. Talking about his early life, he was raised only by her mother. His father passed away when Smith was only 6 months. Find another interesting figure in Abraham Lincoln facts. Her mother influenced a lot when he chose the pathway of his life. She encouraged Smith to choose his interest. 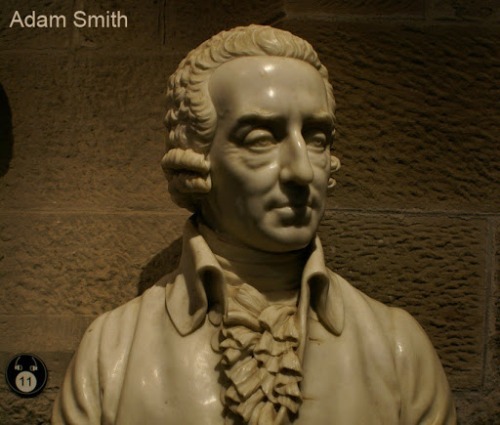 Are you fascinated with facts about Adam Smith?